You want to play softball in college? Below are links to resources that will help you determine if you are doing what needs to be done NOW to get what you want THEN! And it’s more than just practicing the game. Check out the resources below and feel free to get with your coaches with any questions. We are here to help you succeed and reach your goals, but we can’t do it for you, let’s get you where you want to be together! 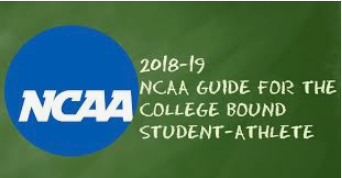 The second part to being a student-athlete is understanding what all the options are for you to play the sport you love and still get the education you need. 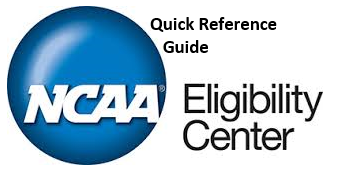 Below is some information and links to NCAA, NAIA, and NJCAA associations that you may find helpful as you determine what route you want to go. 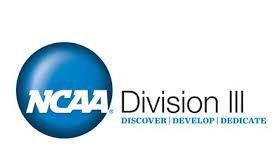 The NCAA is made up of roughly 345 D1 Schools, 325 DII Schools, and roughly 440 DIII Schools. So what’s the difference in these Divisions? DI = These schools can range from the largest universities in the US to the smaller private schools and athletes tend to compete at a high level. Scholarship opportunities vary depending on the sport and school. DII = These schools are smaller public universities and many private institutions. They can give out full-ride scholarships and compete at an aggresive level. DIII = These schools are smaller universities and many of them are private schools, which means the admission and academic requirements are different than D1 or DII schools. They are not allowed to offer athletic scholarships and coaches are limited so most athletes and coaches just participate for the love of the game. 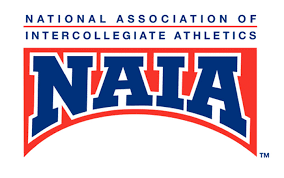 The NAIA is made up of roughly 250 colleges and has two divisions, DI and DII. These schools have chosen an affiliation outside of the NCAA and most are small, private institutions, many religious. What do the divisions mean in the NAIA? 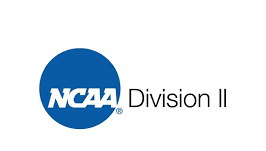 DII = These schools are compared to DIII level of competition within the NCAA, however, the schools are still allowed to give out scholarships to their atheletes. 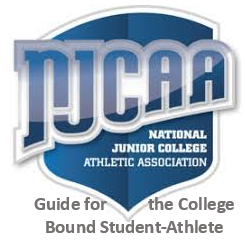 The NJCAA is made up of roughly 525 junior colleges These schools are 2-year colleges and good potions for students who didn’t get accepted to the NCAA or NAIA. The NJCAA is divided into divisions and regions.